For 15 years, A&E Comfort Pros have been the choice air conditioning repair service in Longmont and the Denver metro area. 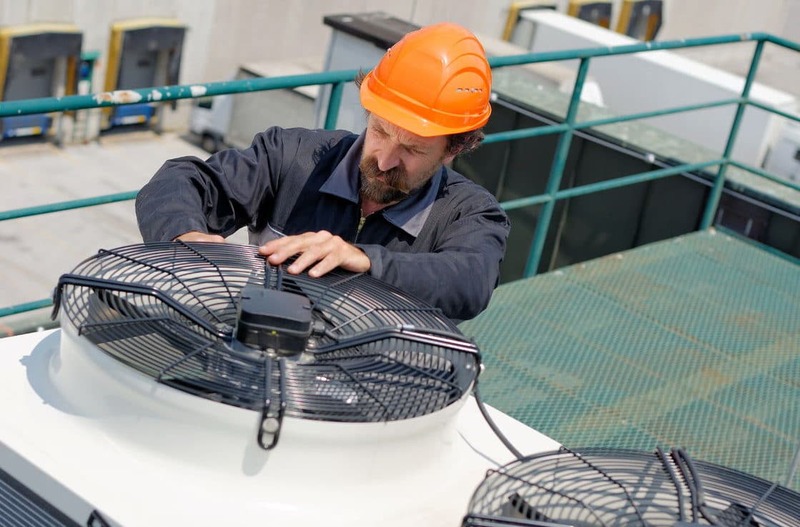 Our highly trained Longmont AC repair technicians are available to you 24 hours a day, 7 days a week for any and all emergency air conditioning repair services or concerns. With always the most innovative in Air Conditioning technology to not only get the job done, or even right, but to make sure that your home or business consistently remains that way no matter what. As always making sure that we don’t break your wallet in the process. We are your premium source for all of your AC services with our certified Longmont technicians, ready to take on your task with the knowledge and experience that only comes from your Longmont A&E Comfort Pros. What makes us the best option for AC repair in Longmont? We’ve been providing air conditioning repair services to Longmont for 15 years, and our customers agree, we’re number one! Beyond employing some of the most highly trained and skilled HVAC technicians in Colorado, we are unwaveringly dedicated to providing excellent customer service, to every customer, every time. There is never a convenient time for your air conditioning to go out. When it does, you want speedy, efficient repair, done by a trusted company who knows how. When you call A&E Comfort Pros, we will send out one of our qualified air conditioning repair technicians as soon as we can, to make sure that your system is down for as little time as possible. Our customers love us because we maintain low costs, without ever skimping on equipment, parts, or other basics, and we absolutely never cut corners. When you call A&E Comfort Pros, you know we will get the job done right, every time. Making your home comfortable is our goal, that’s why “Comfort” is in the name of the company. Call us about repairing your air conditioning, and we’ll fix your system the right way, the first time. Offering only the best in Air Conditioning services, and AC repair with A&E Comfort Pros right here in Longmont. Don’t spend another day boiling in that hot Colorado sun! Give A&E Comfort Pros in Longmont a call today and the repairs you need will be done in no time, all at an affordable price. Because when you work with A&E Comfort Pros, you’re working with the best in Longmont AC repair and services to bring you the absolute peace of mind that you deserve.